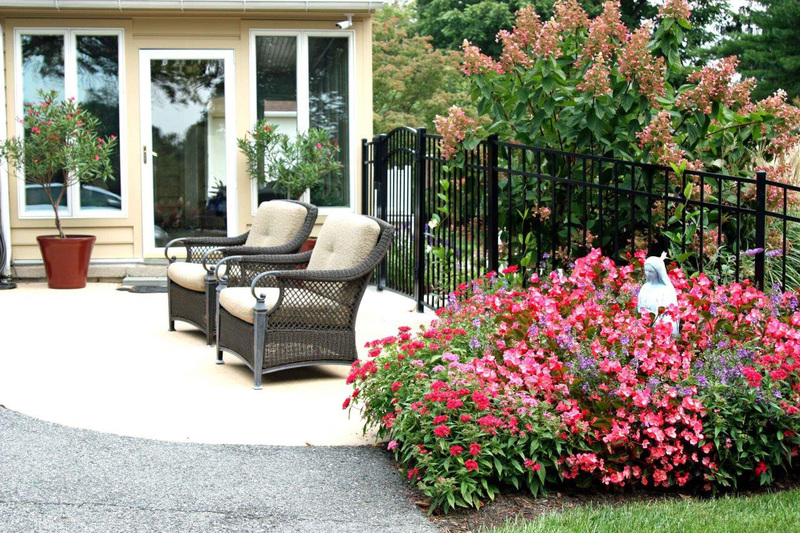 At Binkley Horticulture Services, we turn yards into gardens. 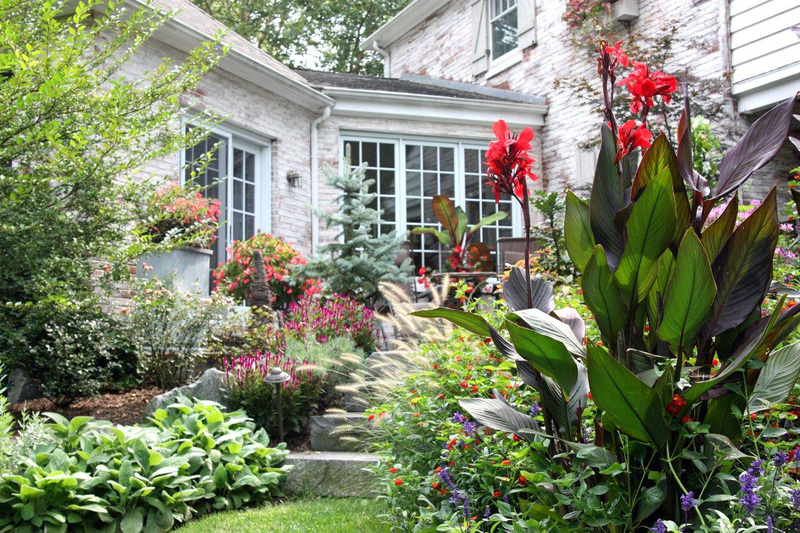 We provide a wide variety of residential landscaping solutions, all of them professionally installed and custom designed to fit your needs. 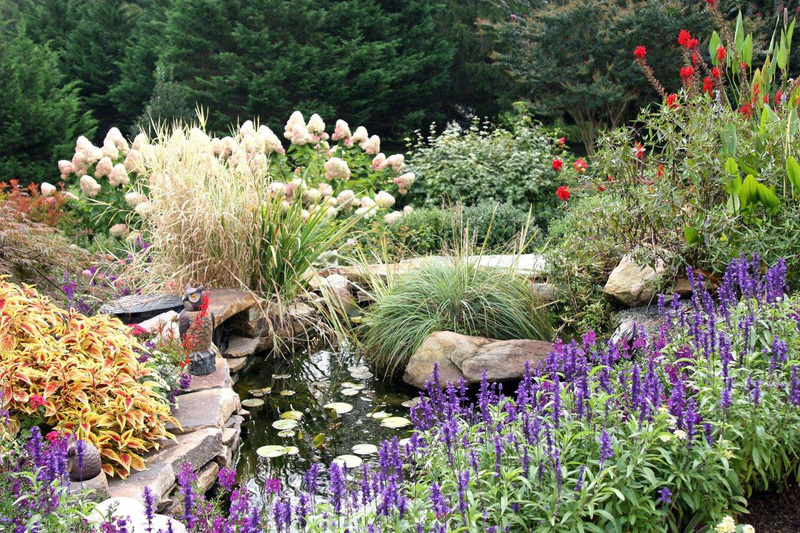 Our staff of professional gardeners are trained to maintain your plants and garden with only the best tools, practices, and resources. 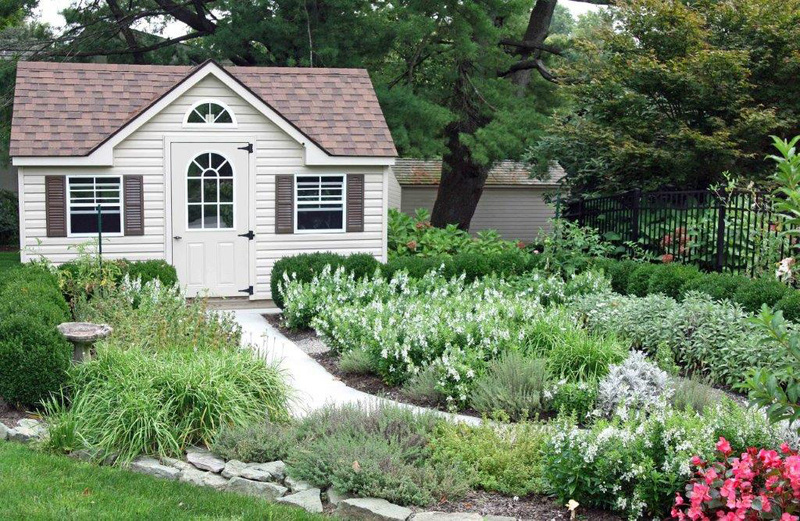 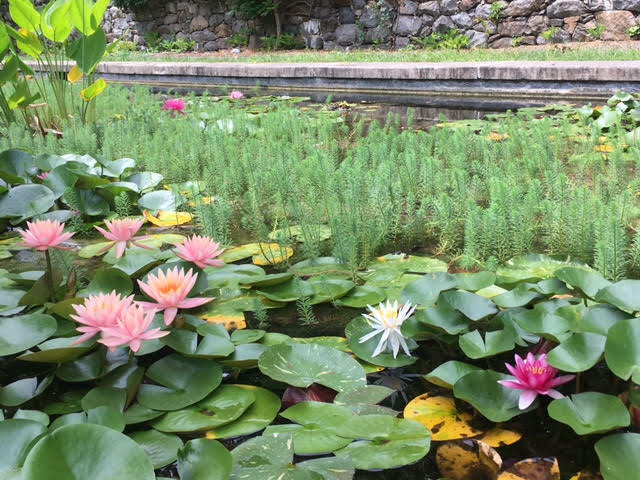 Garden Design – Whether you have a small or large yard or landscape, Binkley Horticulture Services has the solution for you. 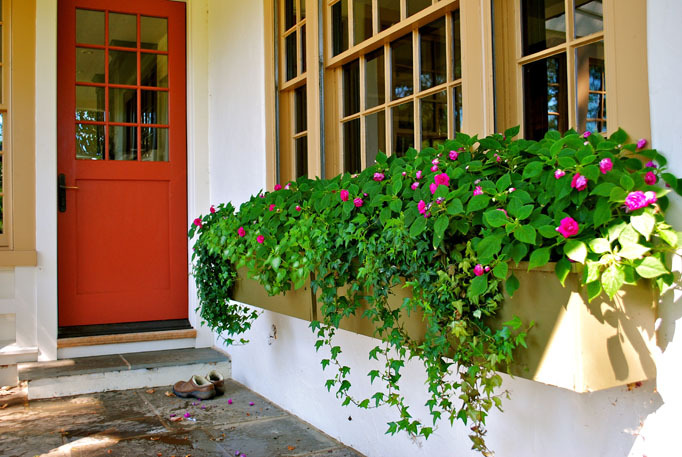 Container Gardens – Container gardens are perfect for homes or apartments with limited to no yard space. 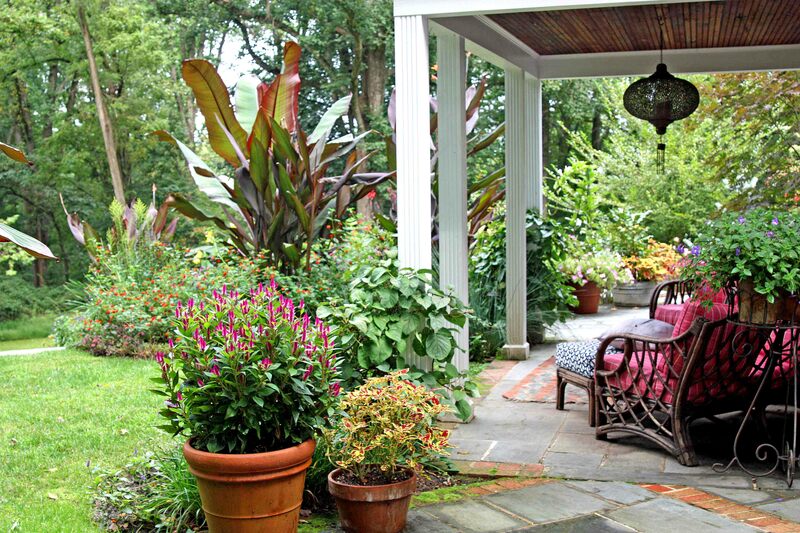 They give a small area a warm inviting feeling with little upkeep involved. 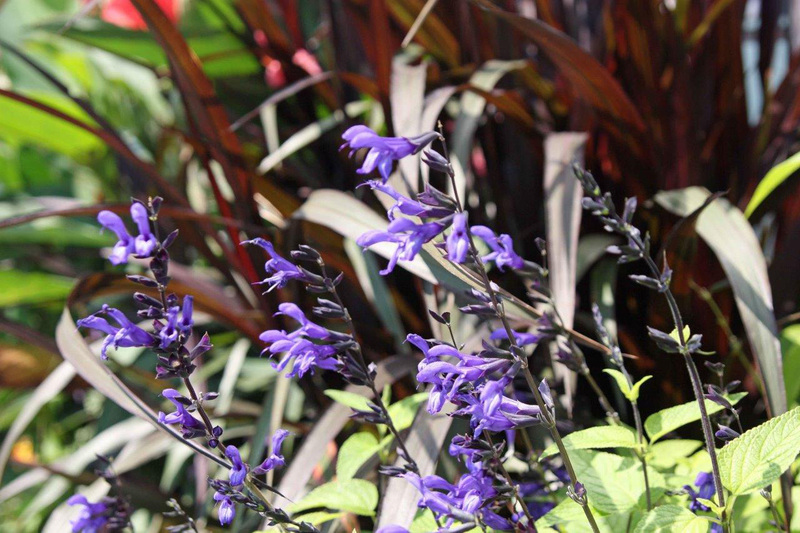 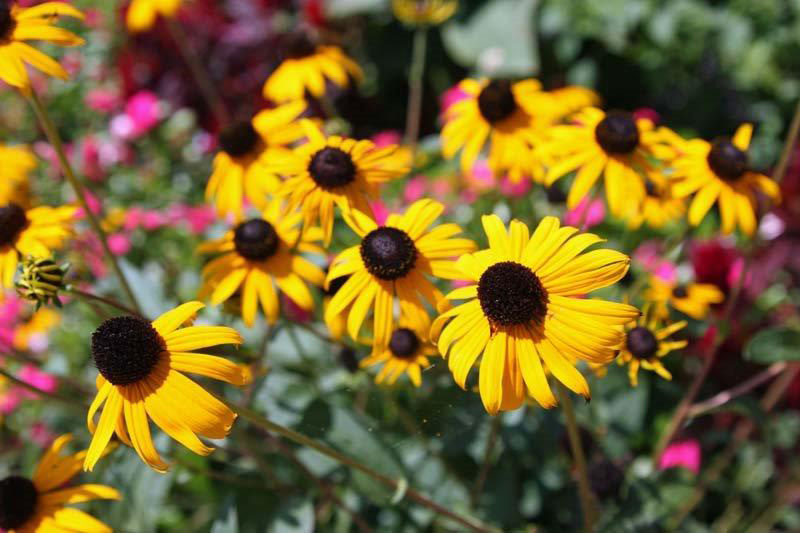 Seasonal Color – Binkley Horticulture Services creates beautiful landscapes for all seasons. 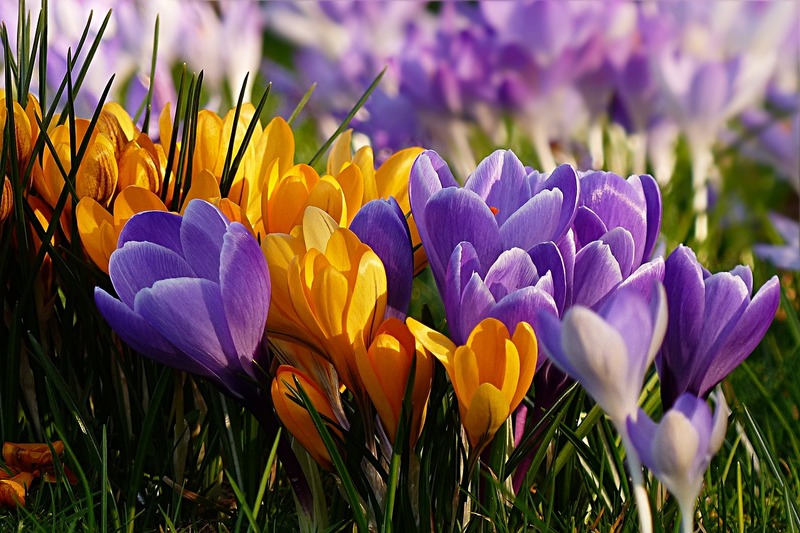 From spring bulbs, summer annuals, to winter interest, we will keep your garden looking great all year long. 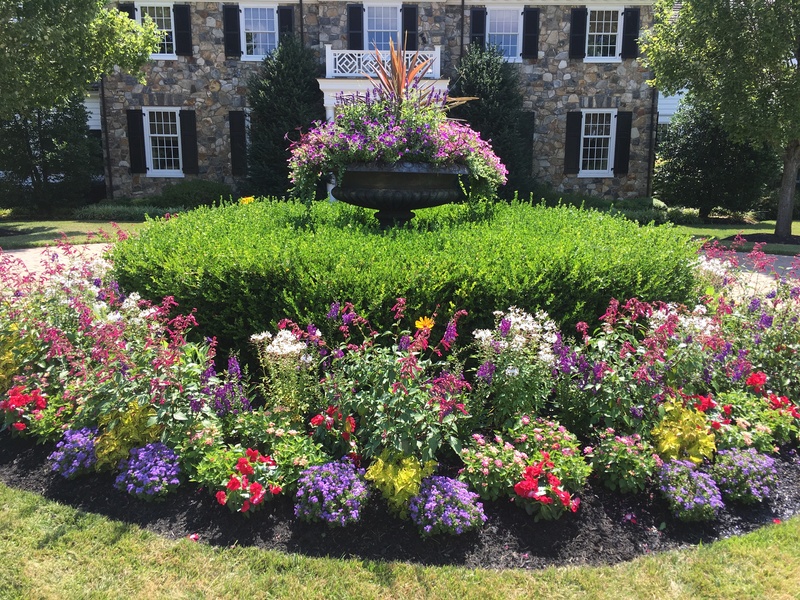 Detailed Garden Maintenance – We provide ongoing maintenance to keep your gardens looking fresh and vibrant, as well as timely cleanup to keep outdoor spaces looking groomed all season long. 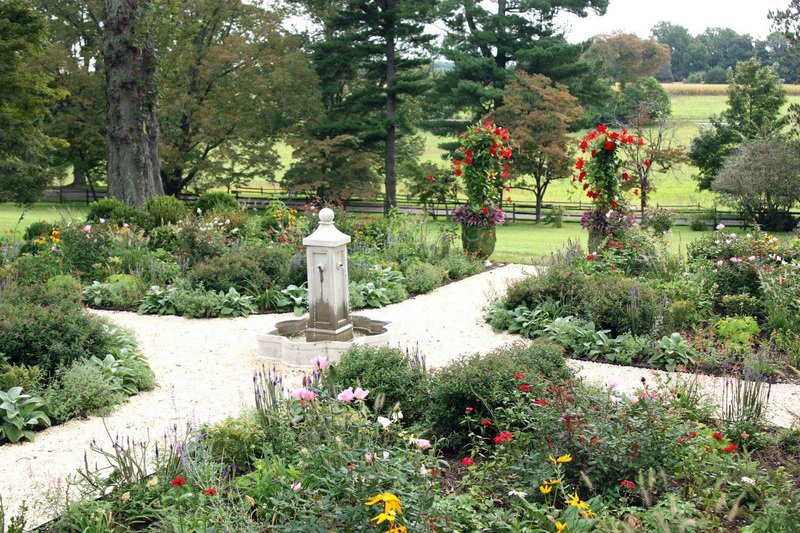 Maintenance options include detailed & developmental pruning, perennial care, monitoring plant health, weed control, defining bed edges, watering, fertilizer treatments, and mulching.